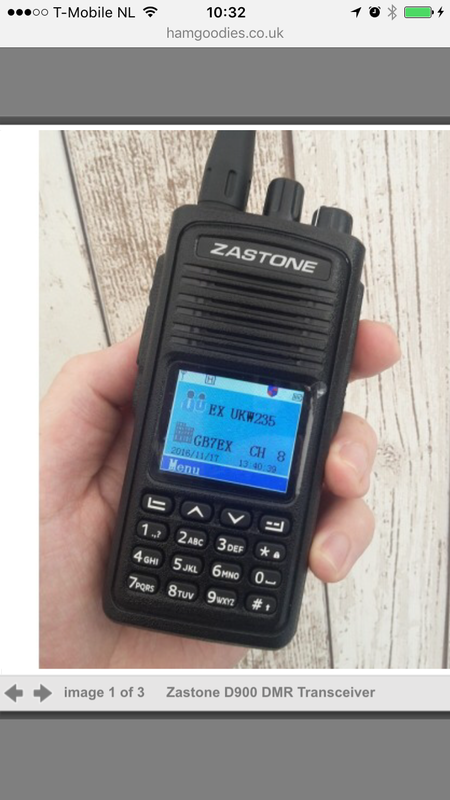 The Zastone D900 is a variant of the TYT MD-380 (aka: Retevis RT3) and is an entry-level 70cm DMR+FM transceiver. 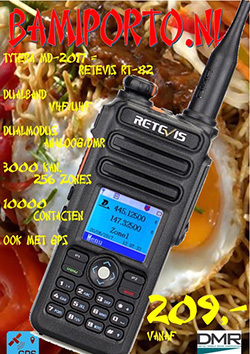 This gives you access to the new DMR system as well as conventional analogue FM repeaters. 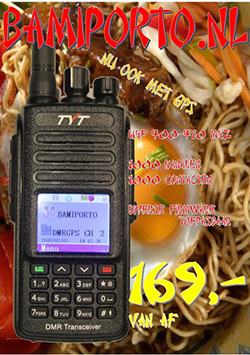 The radio uses the same firmware/internals as the MD-380 but has a slightly different case style. One of the benefits of DMR is the use of TalkGroups and Time-Slots which allow 2 conversations to take place on a single frequency. This means that a repeater can be used for a local (RF) QSO at the same time as supporting a world-wide QSO. For the DMR newbie, our handy DMR Guide is included giving you a quick ‘n’ easy reference to understanding the various TalkGroups and Time-Slots. First few units at this discounted price! 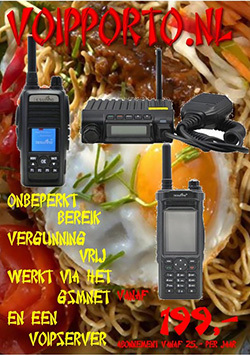 We include a “local” CodePlug with DMR+FM repeaters and simplex frequencies so the radio is fully-loaded when it arrives! 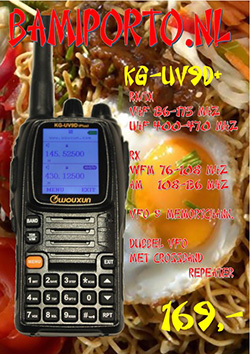 Leave your Callsign and/or DMR ID in the “order notes” box during checkout and we’ll program those into the radio, too. Optional Add-ons – matching accessories purchased with the radio are cheaper than buying separately.